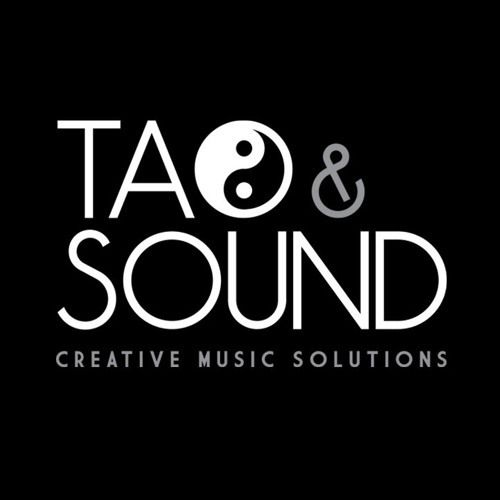 Tao & Sound http://www.taoandsound.com means high quality music, sound environment and sound effects. We also design the audio needs of your project and how it all has to be implemented. We're used to critical deadlines and we work side by side with our customers, facilitating communication and ensuring a fast and remarkable result. I'm the author and tech of Evil Mind Ent's audio assets (game development company) achieving a best seller status with our wide catalogue of game assets packages published at the best asset stores such as Unity Asset Store or Unreal Marketplace. I'm a composer/musician with almost 20 years of learning, career and experience in different music contexts. Visit the links for more info!